Friendly, and better prices than i pay at other shops. My new go to for my car needs. Fast, friendly and very knowledgeable staff. I would highly recommend this shop for all makes and models! Amazingly awesome!! 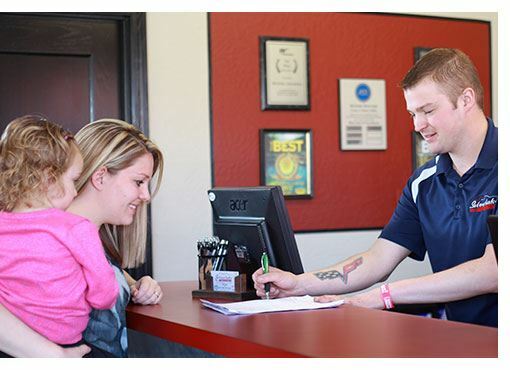 Friendly staff, great service, comfortable waiting area! Was there for an oil change and they let me know of a few other things that soon will need to be fixed. Not pushy to get it done, but very informative! Definitely earned my automotive business!!! Thanks guys!! 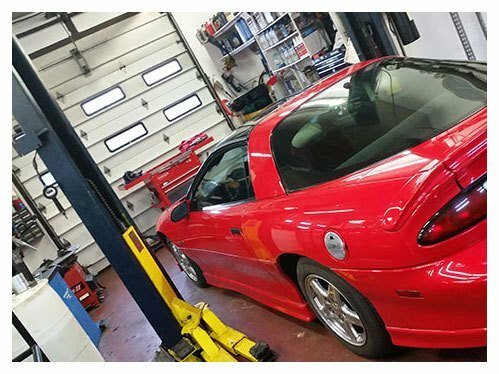 Silverlake Automotive offers complete auto repair, service, and maintenance on all makes and models. 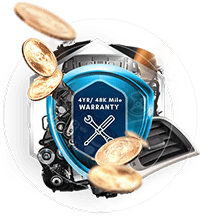 Our staff includes three advanced level ASE Master Technicians and we back up our repairs with a 4 year, 48,000 mile warranty. We are proud to be AAA Approved. We are also proud to be the only ASE Blue Seal of Excellence recognized auto repair facility within a 100 mile radius of Coeur d'Alene. 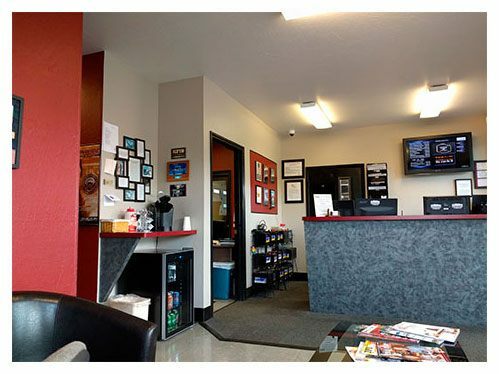 Best of all, we have been voted as the #1 auto repair shop in North Idaho for 3 years in a row by our AWESOME CUSTOMERS. Our talented team of technicians will handle all of your vehicle’s routine and scheduled maintenance needs in our full service shop. Silverlake’s ASE Certified Technicians will accurately diagnose and repair any electrical or computer related issue within your vehicle’s systems. Regardless of the age of your vehicle, our talented team will service and repair it in order to keep it performing optimally. We offer complete suspension maintenance and repair. We also have competitive prices on all makes of tires. If your vehicle needs repairs that will take more than a day, we'd be happy to provide you with free local shuttle within the designated distance. 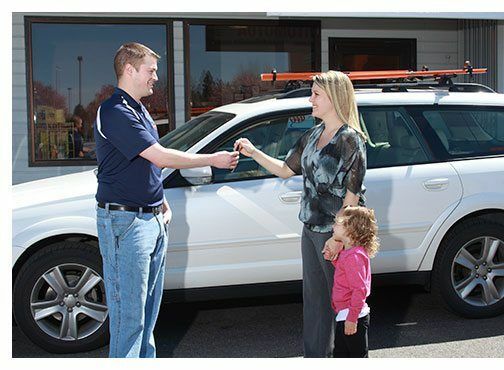 If your vehicle has some technical issues and you need one for the long term, we can help by offering one of our rental cars. 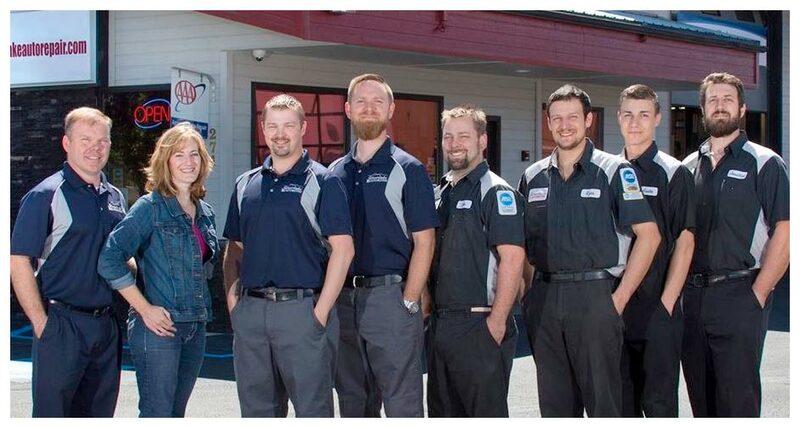 Our team features ASE master certified technicians who operate with honesty and integrity.